Eargasm For Charity - Music Concert went down yesterday at the prestigious Gymnasium Hall Inside Ahmadu Bello Stadium, Kaduna and it was another successful concert in the books. 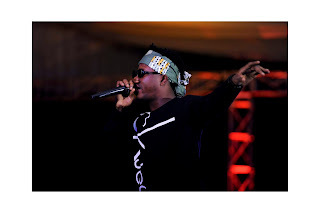 The quest to bring classic music to Kaduna State became a reality yesterday as Fusion Nigeria, Bulkwyld Media Network and the local organisers ensured that the standard of Eargasm was not compromised as all the featured artistes performed live music in a medley with the live band. 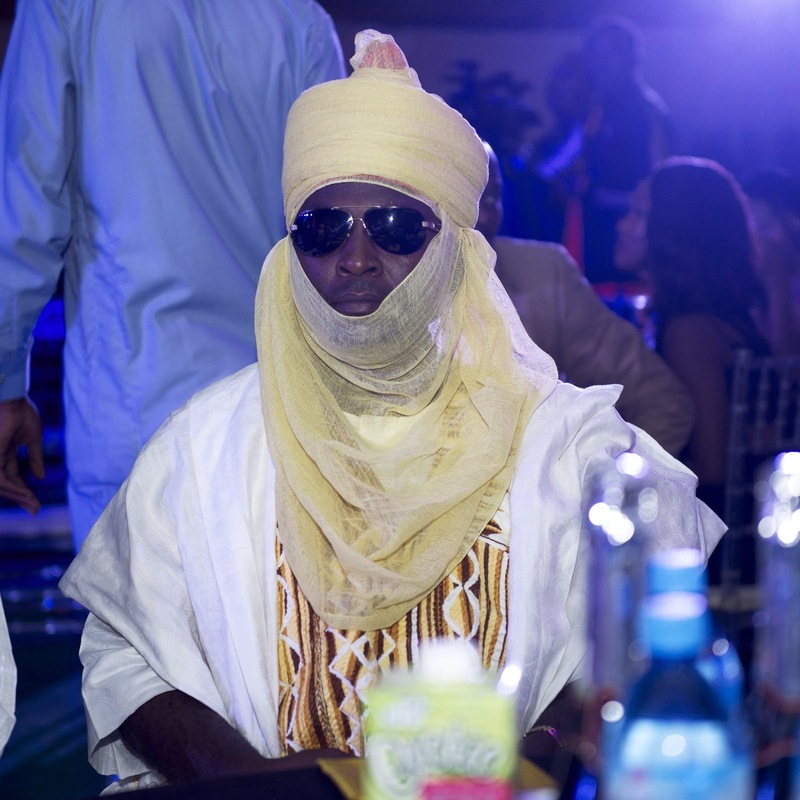 The successful event is a first in many fronts in Northern Nigeria. 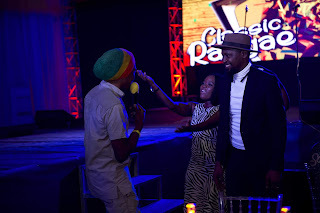 MC Amana was the host of the event and he was superb with his anchoring art. One of Nigeria's most sought-after disc jockeys, DJ Neptune started the event proper with his magical plays switching the sounds for the delights of the young and old as he jammed songs from way back to the present. He was awesome as everyone enjoyed his sounds. 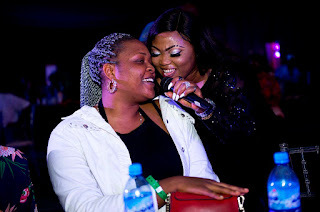 Bimbo 9ja was the first to go live on stage with the amazing band and music was truly redefined as her renditions melted the hardest of the spectators hearts. While the audience thought they were satisfied, Arewa Mafia, ClassiQ came on stage to increase the tempo with live flows engaging the audience to never seen side of his creativity. His rendition was flawless even the entire Kaduna State Government Officials present at the concert could not hide their joy and love for the Arewa King. 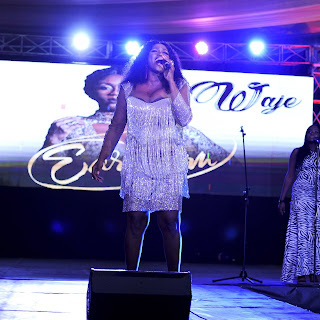 There was a subtle stir at the venue when MC Amana announced Waje to take the stage, her vocal ability engulfed the arena as she delivered quality music to the audience. She carried everyone along, she took off her shoes, left the stage, moved from table to table to meet fans and displayed some of her dance moves. Everyone present wished she could continue her classic rendition after serenading the venue with her golden voice. Waje's performance was super sonic. 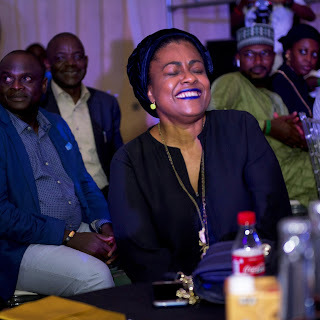 The organisers had a very special moment to recognise various legends in all genres of music, from Pop to RnB and from Naija Classic to Raggae music. It was an amazing session for both the audience and the spectators because the band made it possible as they played live sounds. The session gave some of the audience the opportunity to sing to the sounds they are familiar with. The special moment was cherished. A special moment was dedicated to the Governor of Kaduna State, Mallam Nasir Ahmed El-Rufai who was well represented by his deputy, Architect Bala Barnabas Bantex who conveyed the governor's epic message to the Eargasm team. He appreciated the idea and announced that the state government is willing to partner with Eargasm to help promote creative arts in the state. 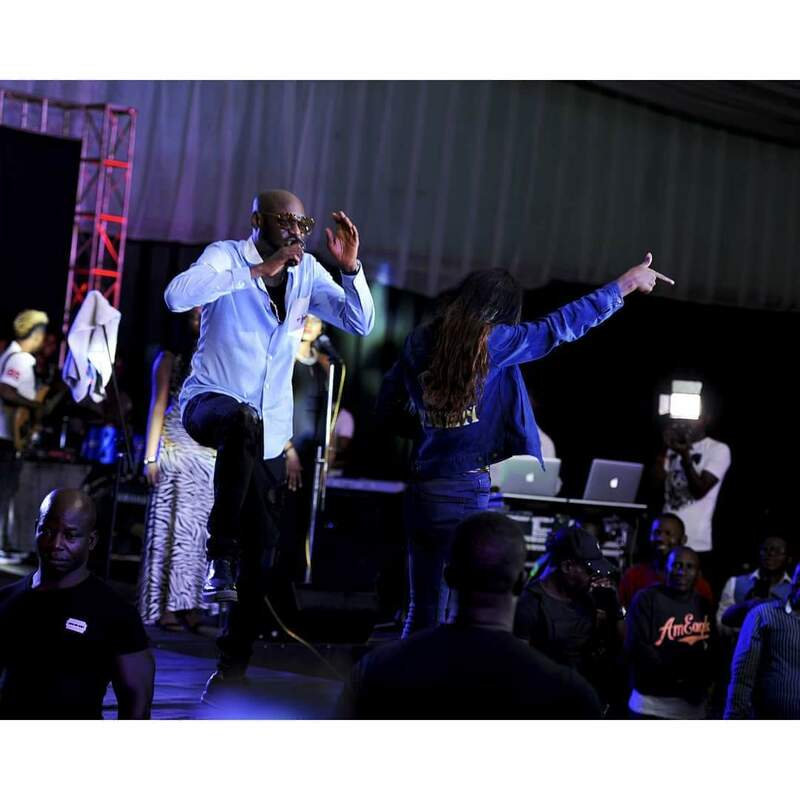 The icing on the cake was 2Baba's medley performance. It was real for everyone present, more like a shut down, but it was a meltdown as everyone left their seat to see him clearly. 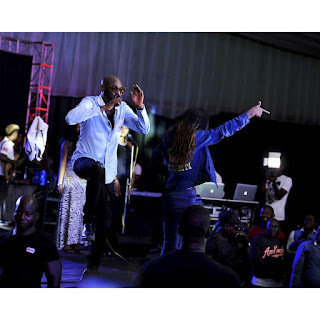 Yes, 2Baba was live at Eargasm and he made it happen to the extent that he brought a lucky female fan on stage who teared up out of joy. 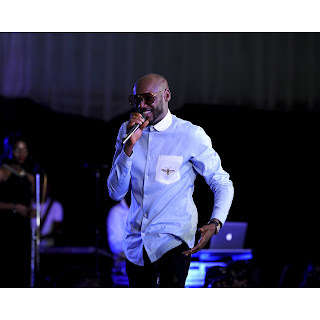 After series of his renditions, fans started screaming "Amaka" and he performed Amaka live for the first time on stage. There was no bad moment at Eargasm, the sounds was second to none. Shout out to DJ Willy O for the magic.